What is going on? 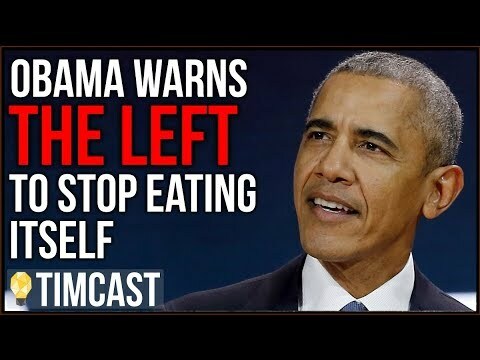 An actor, Jeremy Irons blasts NYC mayor Bloomberg's "nanny state" soda bans and it happens on Hoff Post Live, a liberal media outlet? I'm officially lost. Aren't all actors liberals and isn't Huff post a far left media outlet? What gives? Maybe I'm not entirely lost. He does veer into the idea of the government spending money to discourage behavior. That too is a questionable proposition, nevertheless it is a highly preferable idea to what mayor Bloomberg has done. Irons makes a lot of sense.